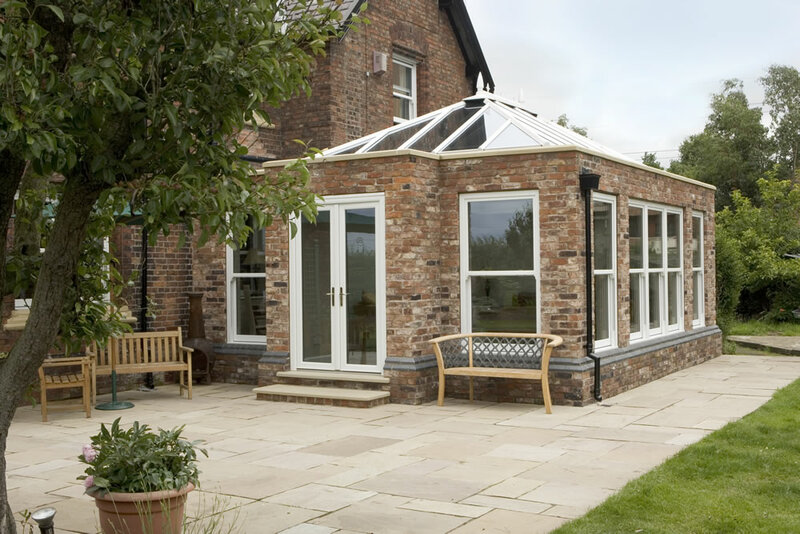 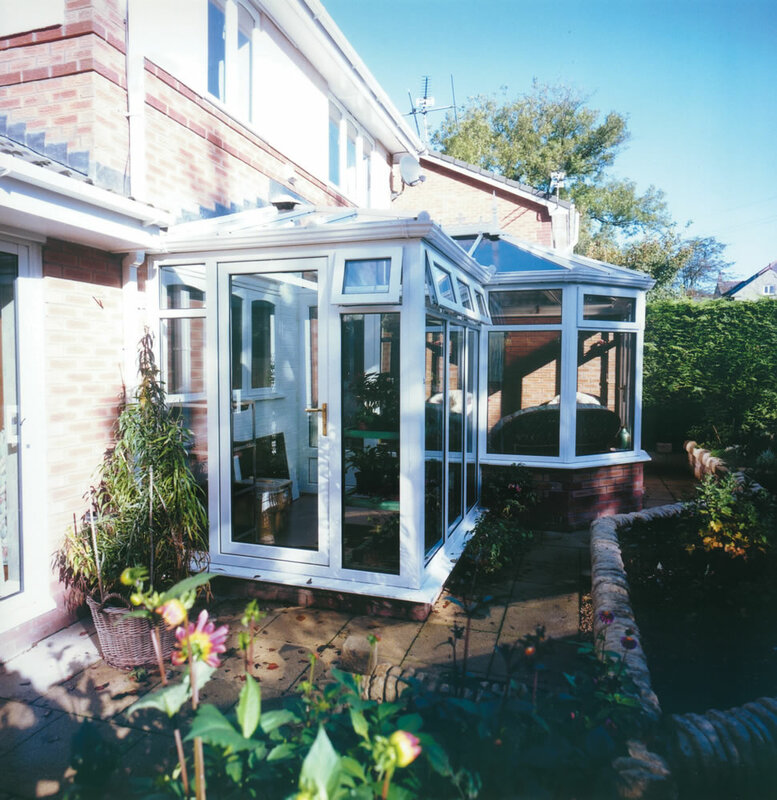 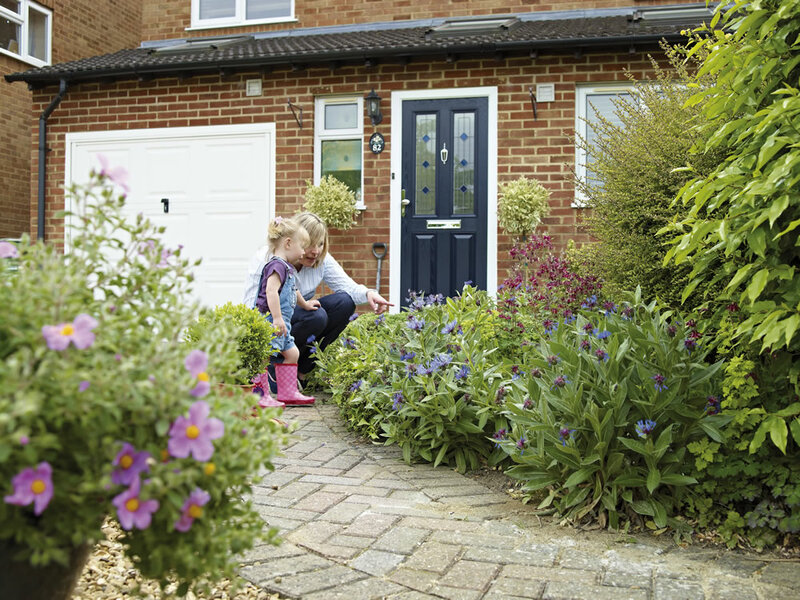 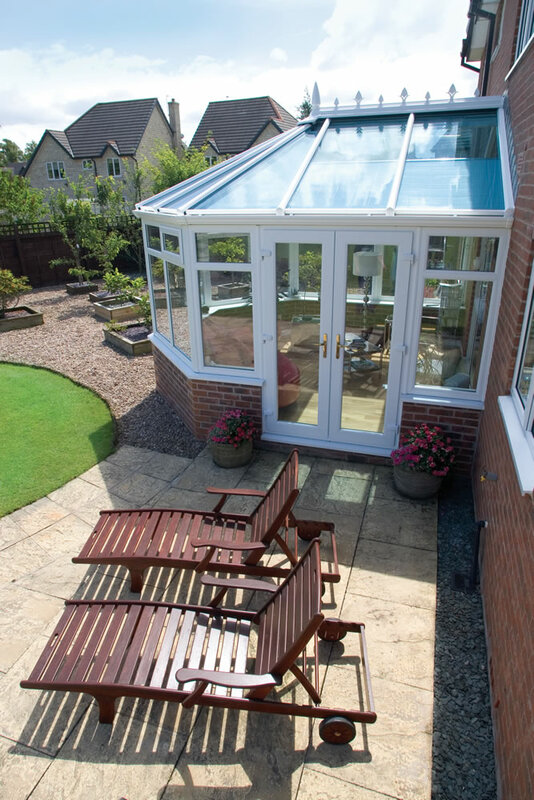 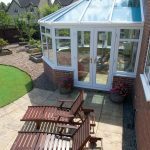 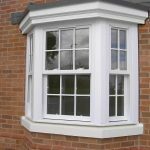 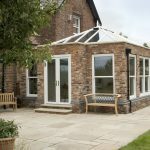 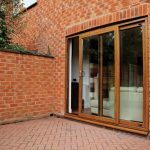 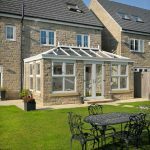 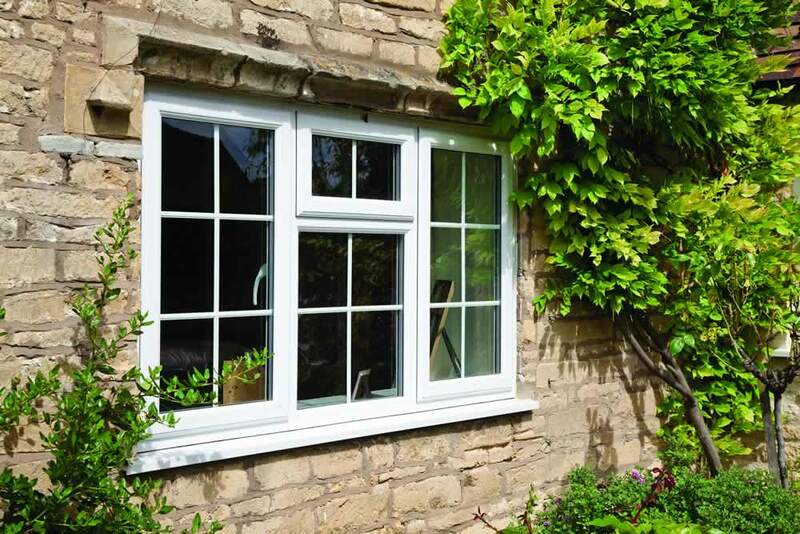 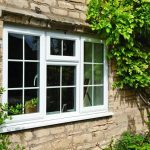 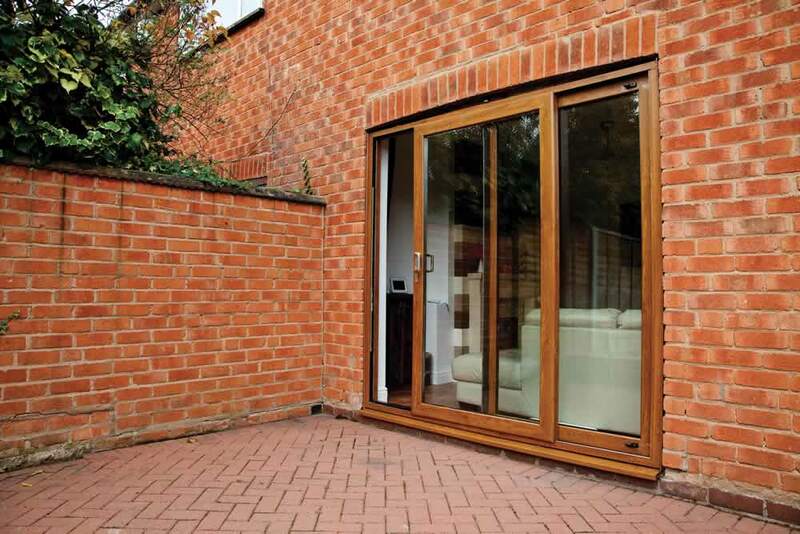 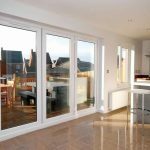 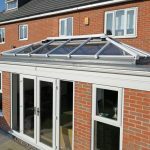 We pride ourselves on being a family-run local company that can still undertake large projects and have access to a high-quality supply of products. 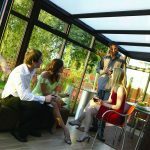 We travel anywhere around the South East including London, Essex, Kent, Surrey, Sussex and Hertfordshire. 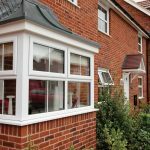 We’re bound to have worked on a home near you and will understand what trends work in your area. 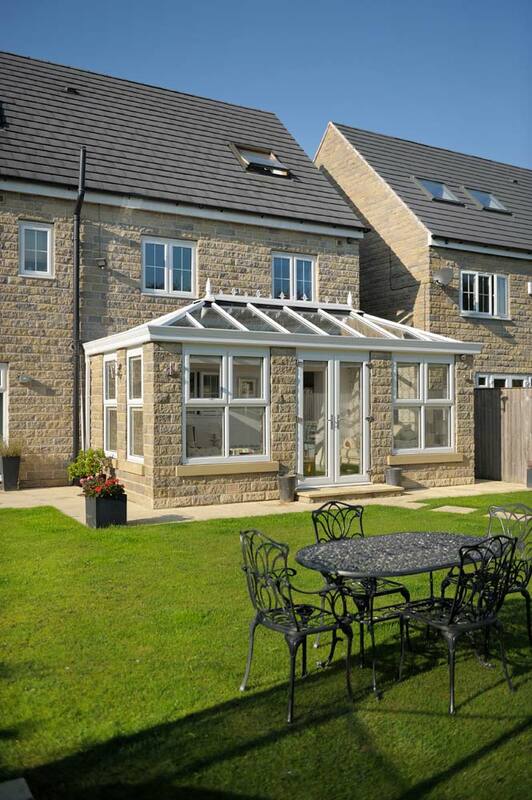 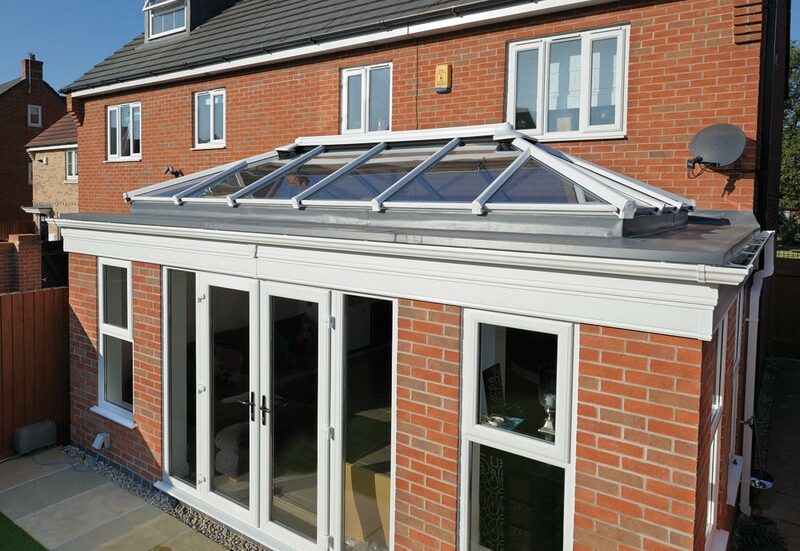 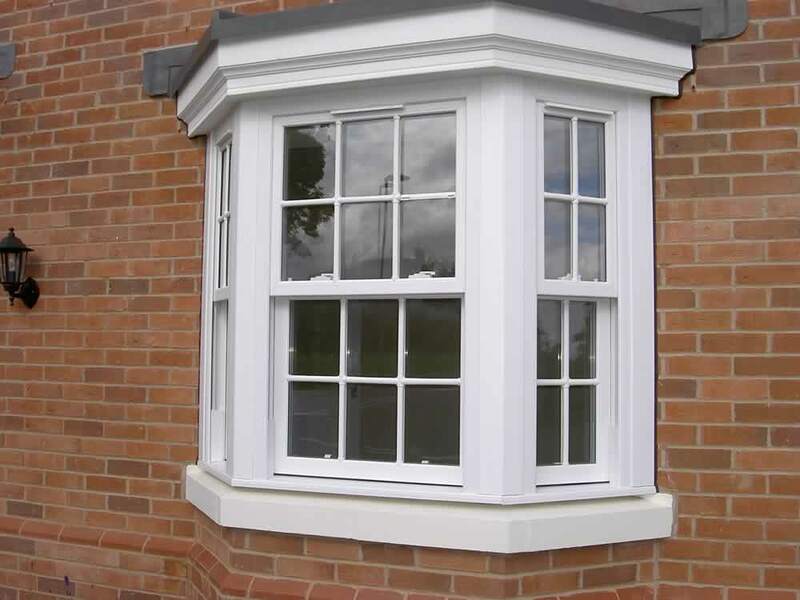 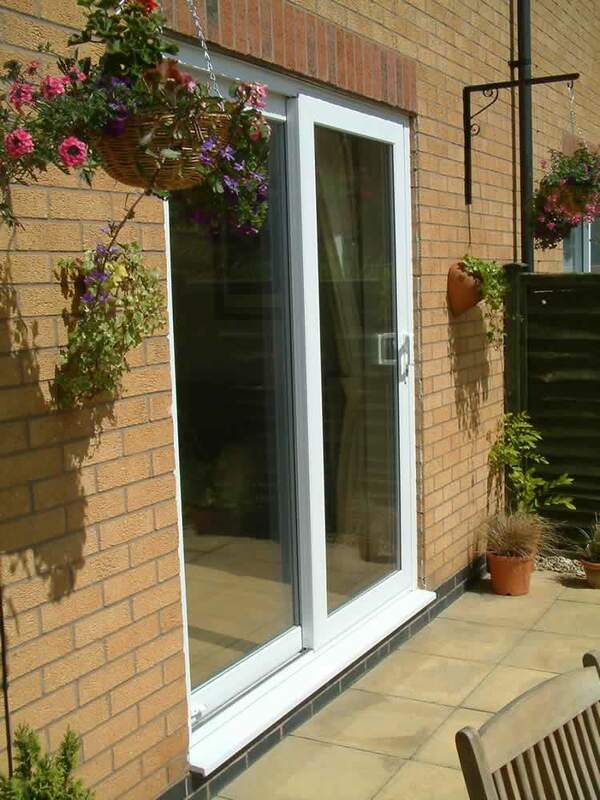 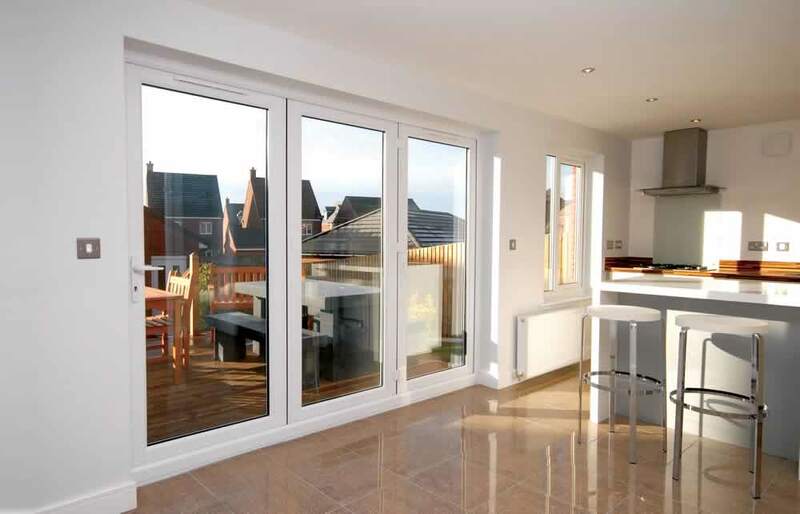 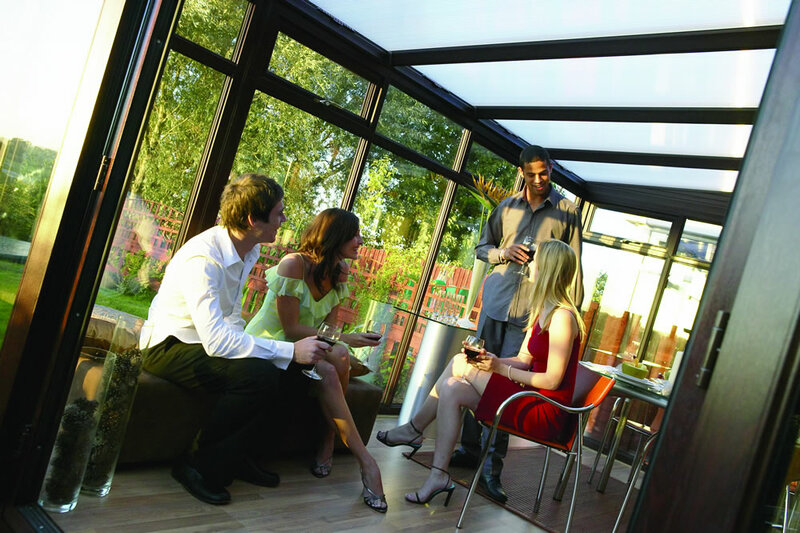 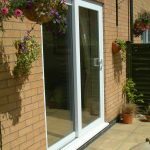 Take a look through our gallery to see some of the work we’ve carried out in your area. 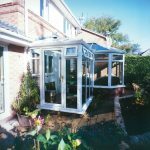 From Basildon and Chelmsford to Watford and Guildford, we can transform your home whatever the style. 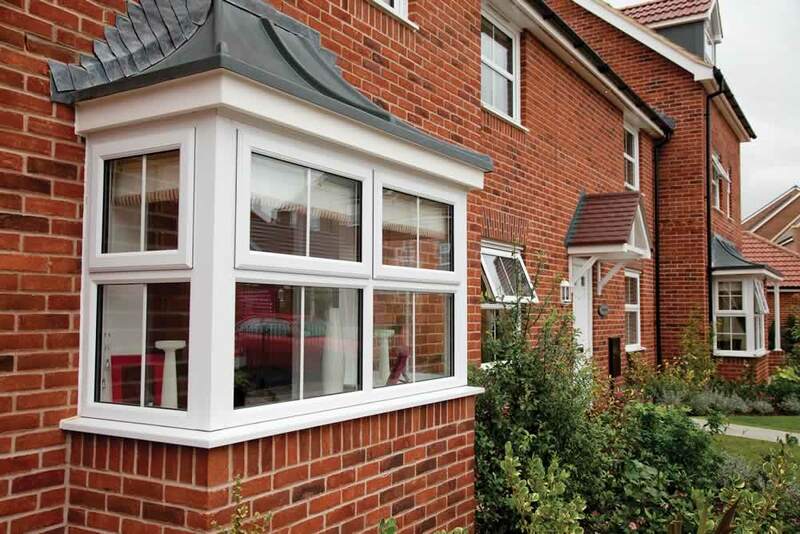 We have two showrooms in Basildon and Grays so please come down and visit us to see for yourself what we have to offer.